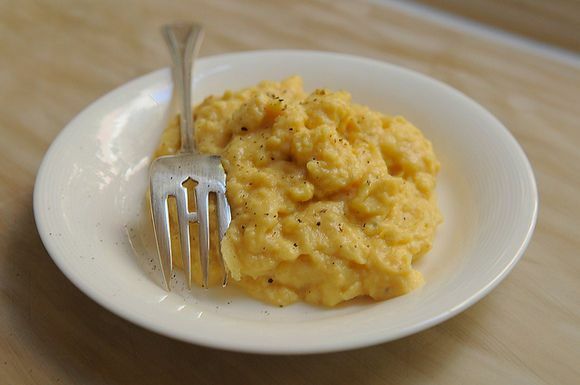 We've asked her to start sharing the menus for her favorite films with us -- here's the fifth installment: the classic musical Singin' in the Rain. The heat does several things to me: it makes me tired, it makes me sweat and, because of both of those previous things, it makes me pretty angry. 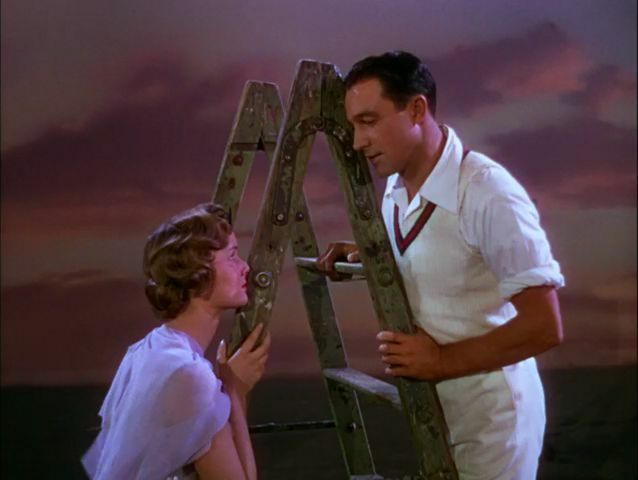 Naturally, I turn to movies for all the things that ail me and, for those heat-related bothers, there is not a single better cure than Singin' in the Rain. I don't believe that the story of the silent film star, Don Lockwood (Gene Kelly) needs much of an introduction. 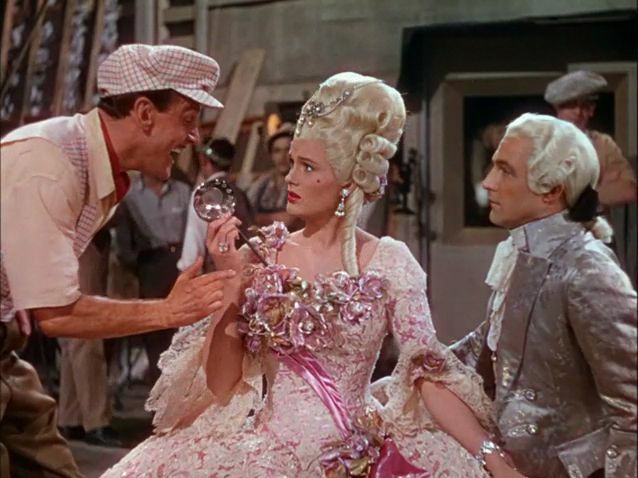 After sound enters the film industry, Don and his insufferably high-pitched screen partner Lina Lamont (Jean Hagen, in the most highly underrated film villain role of all time) must adjust to the technology. Enter Kathy Seldon (Debbie Reynolds), with a voice to match Lina's looks. Of course, the most glorious parts of the film have little to do with the 'plot'. Regardless of the fact that the story is quite flawless, my favorite scenes mostly consist of the dancing. 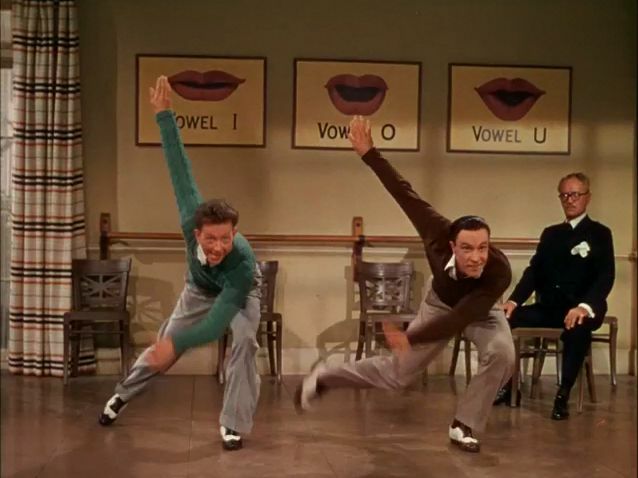 "Make 'em Laugh," with the incomparable Donald O'Connor, the incredibly catchy "Good Mornin'...," scene and, of course, the unforgettable images of Gene Kelly dancing through the storm. 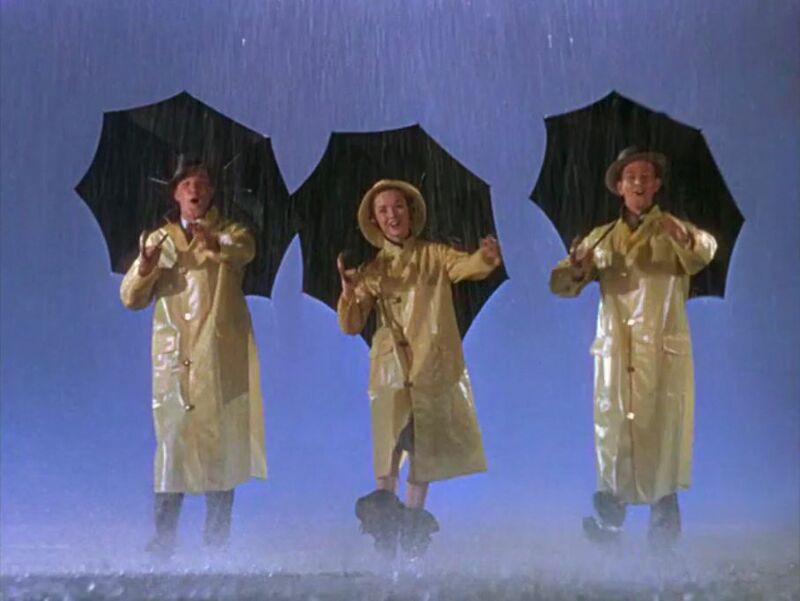 Singin' in the Rain will not only erase every single negative, heat-induced thought from your head, I also believe that this flick servers as a spiritual plea to the Film Gods. 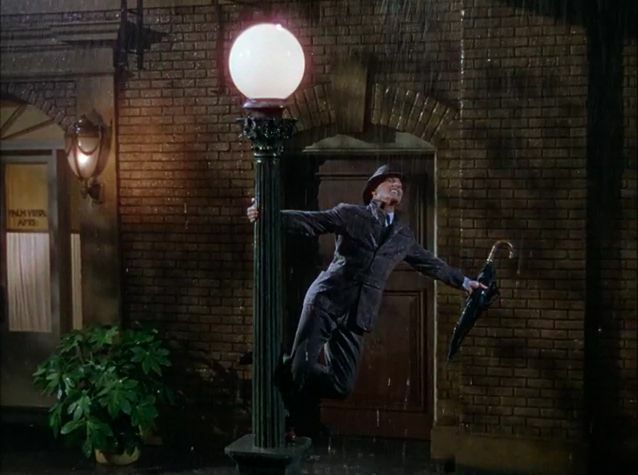 If we all think about that single image of Gene Kelly grabbing a streetlamp and embracing the downpour, I think the powers that be will hear us and the rain will appear, cutting the insufferable heat down to size. And then we shall all have a smile on our collective faces. 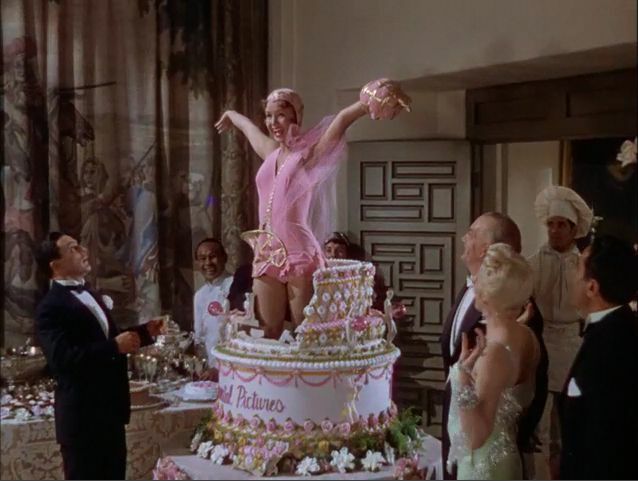 But, in case it doesn't work (those Film Gods can be fickle) ... we can always enjoy the following meal, which derives itself mostly from the spirit of "Good Mornin'..." and, of course, the cake out of which Kathy emerges the first time we see her dance. See what Elena's serving with The Age of Innocence, Vicky Cristina Barcelona, City Lights, and Jaws. At least I am not alone when it comes to the heat bringing anger. If we could happily skip to fall without compromising the sunlight (for my herbs growing) that would be awesome! I am definitely going to try the magical coffee recipe tomorrow, it looks and sounds pretty great. This is one of our family favorites, I love the idea of this movie providing refreshment from hot weather. My kids still want to watch this if they're home sick from school. I love that you are highlighting this! you are right- Jean Hagan is one of the most underrated villains of all time. Thanks for the heads up -- fixed! yay! my all-time favorite film!